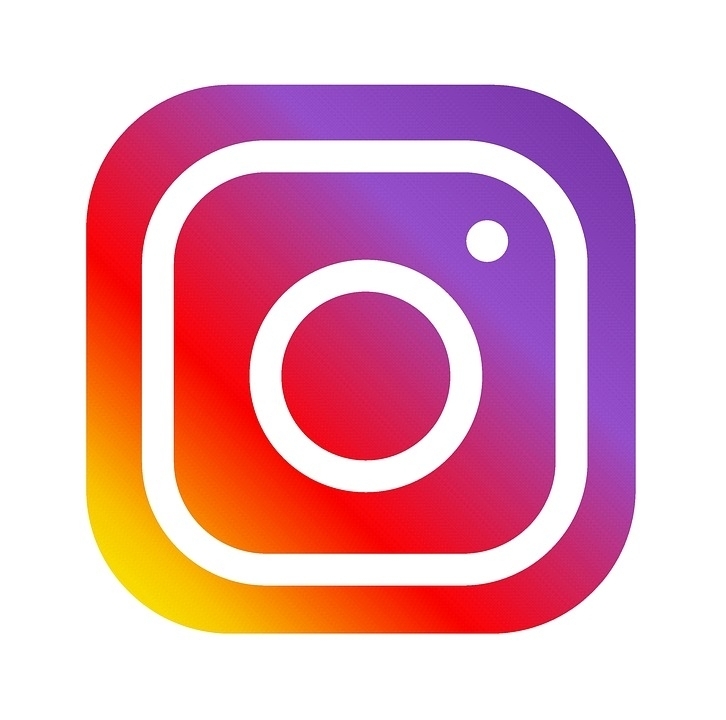 One of the fantastic things about the real estate industry is that on any given day you cannot predict who you will speak with or what connection they may have to the rest of the world. In this industry we constantly see daily examples of the ‘Six degrees of separation’ concept at work and time and time again we are reminded of what a small, but complex world we live in. Earlier this week, in what started out to be a routine visit from Neville Wright, the owner of our contract Photography and Sign Board company, discussion regarding signboards quickly progressed in an unpredictable turn to the spectacular news that his son, Tim Wright, as the Asia-Pacific director of the International Campaign to Abolish Nuclear Weapons (ICAN), an Aussie-born group was announced as the 2017 Nobel Peace Prize winner in Oslo on Friday. ICAN was initially launched in Melbourne in 2007, days before internationally unveiling itself later in the year at a Treaty on the Non-Proliferation of Nuclear Weapons conference in Vienna. 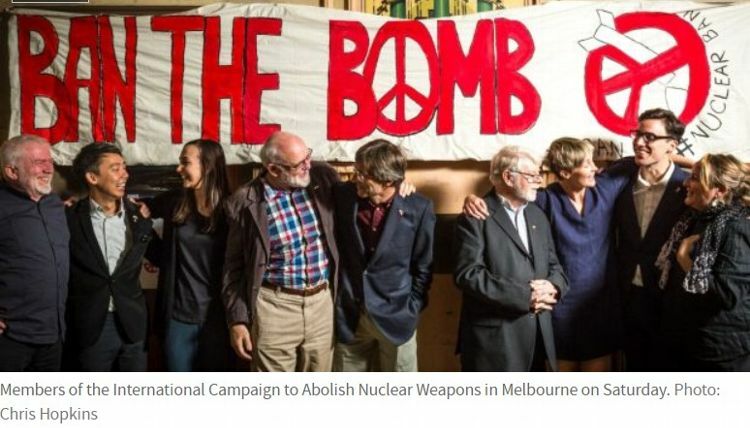 The group was the driving force behind a landmark global agreement to ban nuclear weapons adopted by more than 120 nations in July this year.The treaty was not signed by the United States of America, Britain, Russia, China or Australia, which doesn’t have any nuclear weapons.Mr Wright said the group would use its new position as Nobel laureate to push Australia to adopt the Treaty on the United Nations Prohibition of Nuclear Weapons. 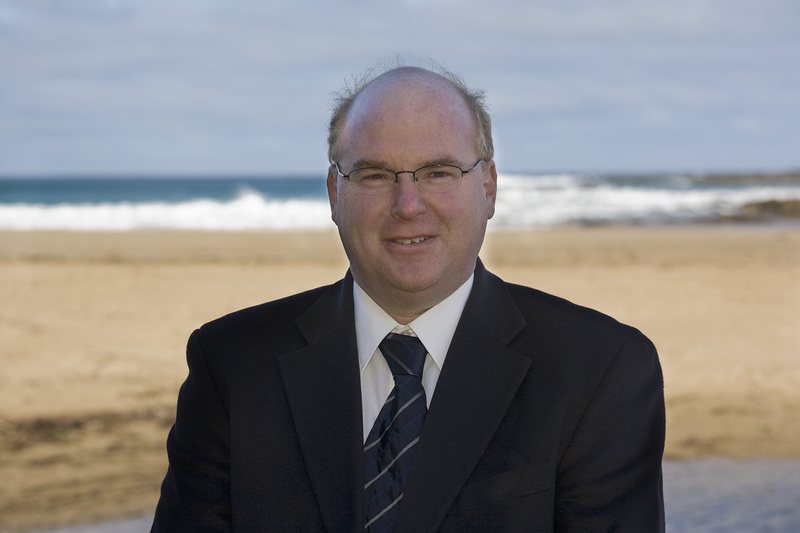 On behalf of Great Ocean Road Real Estate we extend our congratulations to Tim and the other members of ICAN Group on their fantastic acheivement and impressive contribution to the cause. 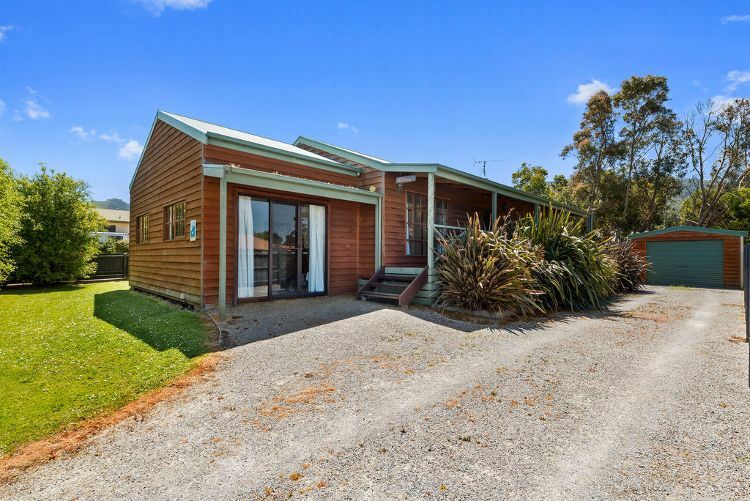 Only once in a lifetime is a property as unique and as rare as 455, Great Ocean Road, made available for sale. This is the number one property along one of the most glorious stretches of coastline in the world. 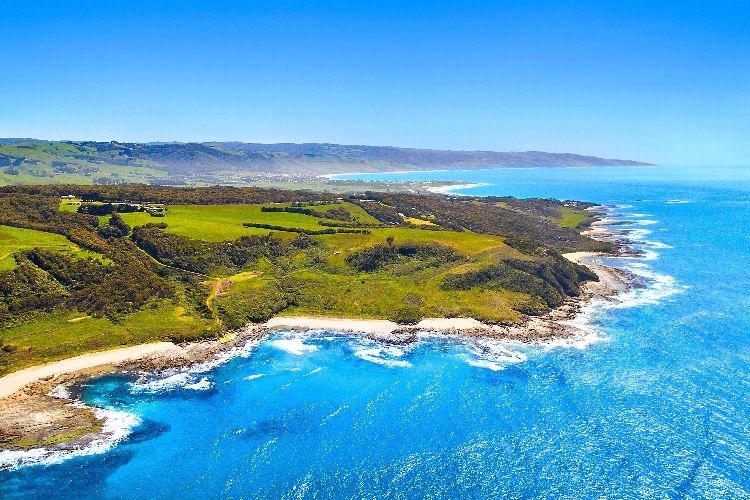 This exquisitely beautiful parcel of house, land, outbuildings and rose garden also has a feature common to only seven other acreage properties between Lorne and Marengo; ocean frontage and direct private beach access.